Savvy Spending: Walgreens: 8x10 photo print for $0.99! Walgreens: 8x10 photo print for $0.99! 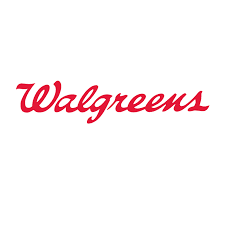 Walgreens has a coupon code valid for an 8x10 photo print for just $0.99. Use code 99CLARGER at checkout through 3/11. You can choose in store pick up to avoid shipping charges AND you can use this code up to 5 times per account!